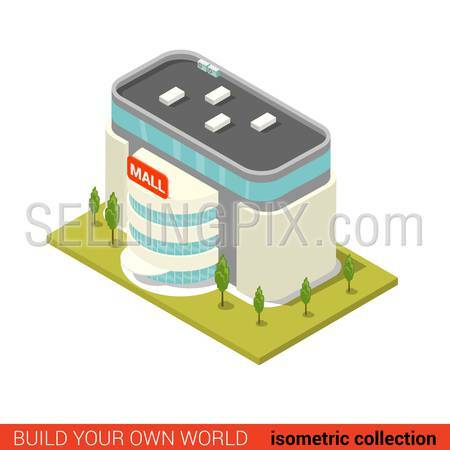 Empty photo frame mockup showcase flat 3d isometric template vector illustration green tourism travel concept. 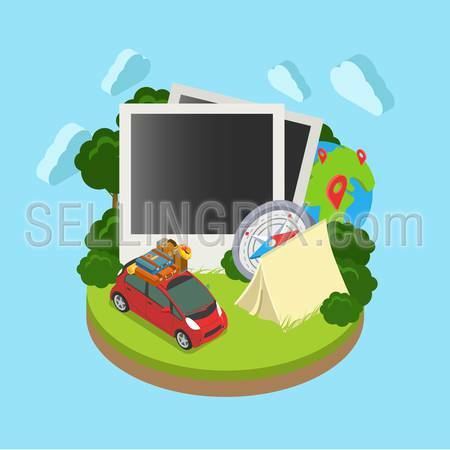 Classic frames grass field island lawn vacation: tent compass navigation map luggage car. 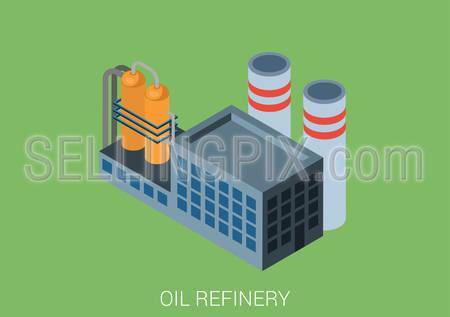 Oil refinery plant flat 3d web isometric infographic concept vector. Petroleum collection. 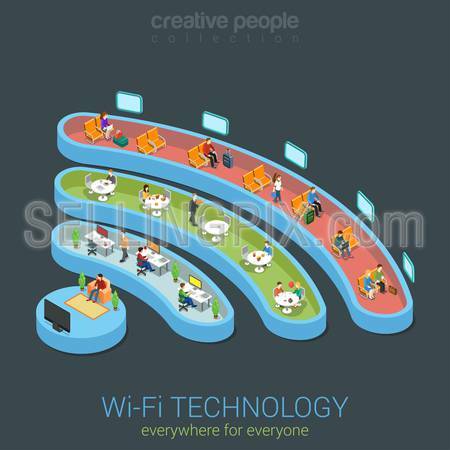 Time rush flat 3d web isometric infographic concept vector. Business man running away on clock from big hand. Creative people collection. 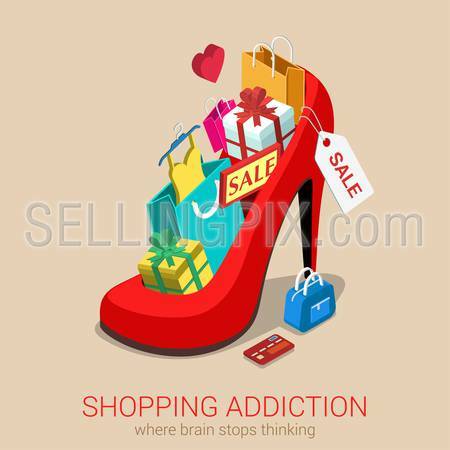 Travel couple cabrio car flat 3d web isometric infographic concept vacation vector postcard template. Beautiful woman man drink wine backseat driving seashore island road. Creative people collection.